A touch of paint and a brush on the wall is sometimes all it takes to transform a house. 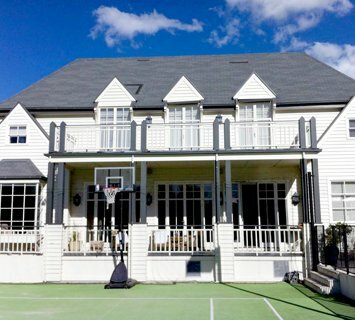 At Melbourne House Painters, our experienced team of painters in Sorrento can provide you with the very pest painting services to help you realise your dream home. When it comes to the interior and exterior painting of your house, you can trust our team to deliver an aesthetically pleasing paint job. We work hard to ensure a result that you can enjoy for years. With our friendly approach and a professional work ethic, we’re more than capable of meeting your demands. Once you give us a job, you won’t have to worry about the quality of the paint on the wall. We guarantee that the end result will leave you feeling proud of your beautiful home. 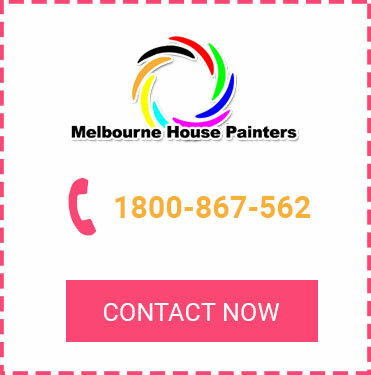 In addition to offering services in Sorrento, Melbourne House Painters can provide affordable painters in Mornington and other Melbourne suburbs. Whether you need painters in Blairgowrie or an expert in painting in Camberwell, our team have the perfect blend of proficiency and art. 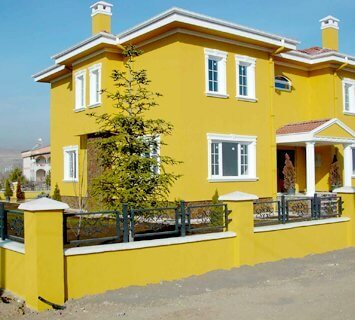 We also offer valuable suggestions on colours to add beauty to your house. 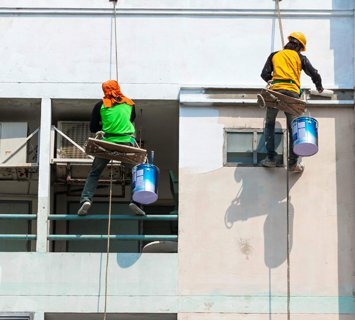 Once we receive an order, our house painters on the Mornington Peninsula will come to your house armed with all the latest equipment for painting. We ensure that no corner of your home’s paint job remains imperfect. When you’re in need of painters in Sorrento, we’re the best choice. Call us today on 1800 867 562 or enquire online.